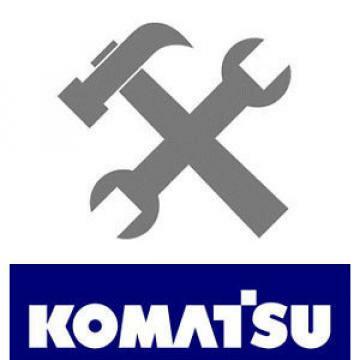 OEM KOMATSU PC300LC-5 PC400LC-5 SERVICE SHOP REPAIR Manual Book. Book is in excellent condition, in a sturdy OEM binder, with light normal shop wear and scuffs. Please refer to pictures and email with any questions!